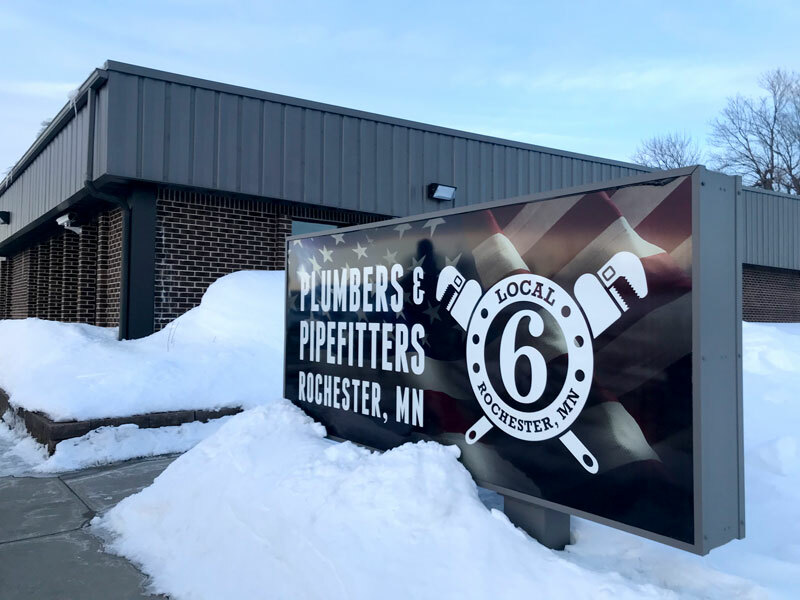 Thousands of people benefit from the security and business growth created through Local #6 membership and the United Association of Plumbers and Pipefitters. This legacy is a direct result of dedicated officers, members, and apprentices. We provide industry-leading training and career advancement options for all members and apprentices in the plumbers and Pipefitters trade. Membership delivers numerous advantages including extensive networking, business-building and education opportunities. This ensures our members enjoy dynamic, successful careers every step of the way. And, the career path options are many!  In 1898, Local #6 earned Charter Membership within the United Association (UA) of Journeyperson and Apprentices of the Plumbing and Pipe Fitting Industry. In total, UA International represents more than 370,000 licensed professionals in the United States, Canada and Australia. High-Caliber training forms the cornerstone of Local #6. In 1985, a state-of-the-art training facility was completed to serve our members. Recently, the facility has been updated and expanded to meet growing needs of our members. The 22,000 sq. ft. facility includes classroom and shop areas, facilitating both coursework and hands-on training in system design, welding, advanced pipe technologies, specialized device service and blueprint reading and numerous other aspects of plumbing and pipefitting. Our commitment to the success of our members is very real. Whether you’re just starting out or advancing your career, we’ve got exactly what you need. I personally welcome you and encourage you to take advantage of the numerous member benefits provided by Local 6 and United Association of Plumbers and Pipefitters.